Sci-fi shows don't tend to last that long on the air. Many sci-fi shows don't last more than a season. But in some cases, the shows never make it on the air at all. Every TV show starts as a "pilot," the first episode for the network to see if the show works. Here are five shows that were cancelled before a single episode could be seen. NBC had high hopes for this sci-fi drama about apartment residents that survive an unknown disaster (possibly involving aliens) that destroys modern infrastructure. 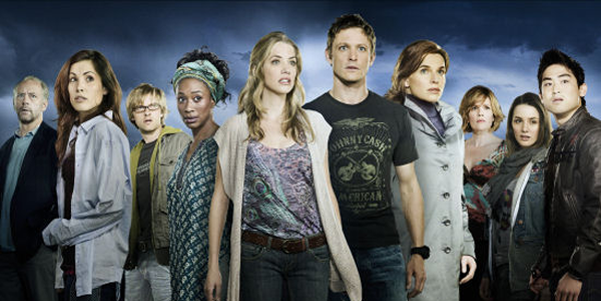 At first, the show was supposed to be a series, but that changed to a mini-series, and it was later announced the pilot would be released as a TV movie. In the end, it never aired at all. 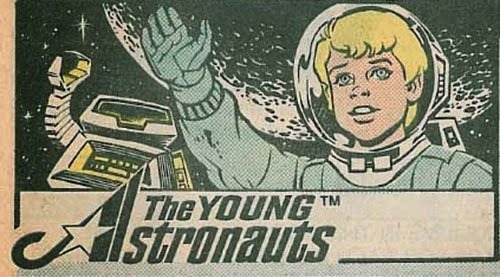 The Young Astronauts was supposed to be an animated series created by Marvel, and airing on CBS in 1986 as a mid-season replacement. Apparently, it was a show about a family in space. Unfortunately, 1986 was also the year of the Space Shuttle Challenger disaster. The show allegedly was cancelled due to concerns it might be insensitive. Another iconic BBC sitcom is Red Dwarf. The show about a loser who ends up the only surviving human in the future has earned fans all over the world, and NBC tried to create their own version in 1992. The network wasn't happy with the first pilot, so they created a second with a new cast and mixing in material from the BBC version. Ultimately, the pilots failed to impress the network, and it never went to series. Before Star Trek: The Motion Picture, before Star Trek: The Next Generation, there was Phase II. 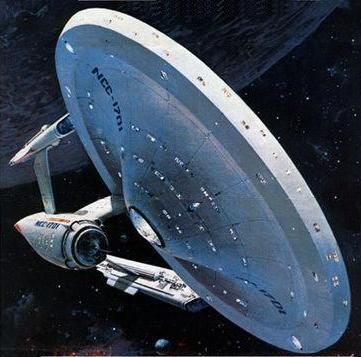 Originally planned as the first attempt to revive Star Trek, the series got all the way through concept design, writing, and casting before Paramount decided to expand the pilot episode into the feature film . Would you have watched any of these shows? Why remake the two? Just air the British versions. Like Top Gear, I'm sure they are much better than an American version. Going with a Star Trek movie was a better idea. If the series was as boring as the first film, it wouldn't have survived. In a way it seems like they retooled that Day One into Revolution, the idea of all the modern infrastructure going out and stuff. Weren't they working on a Star Wars show before that merger with Disney? I feel for these unfortunate TV shows. Sci-Fi is the genre that loved most by viewers. 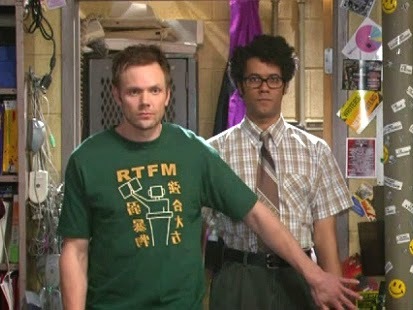 My personal favorites are THE IT CROWD and RED DWARF. Thanks for sharing this list.